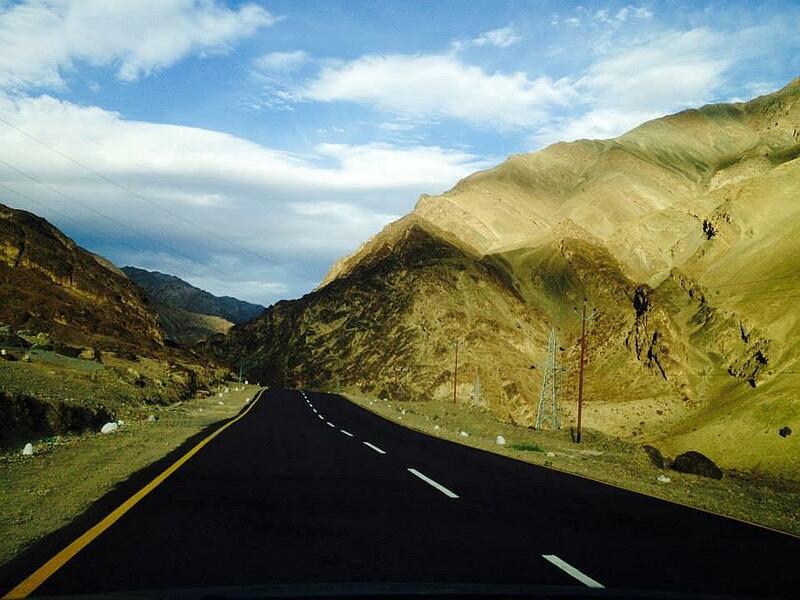 Leh in J&K is a road trip that nearly everyone takes but for some reason we all have different set of memories and different set of experiences that makes this land more mystic than ever. 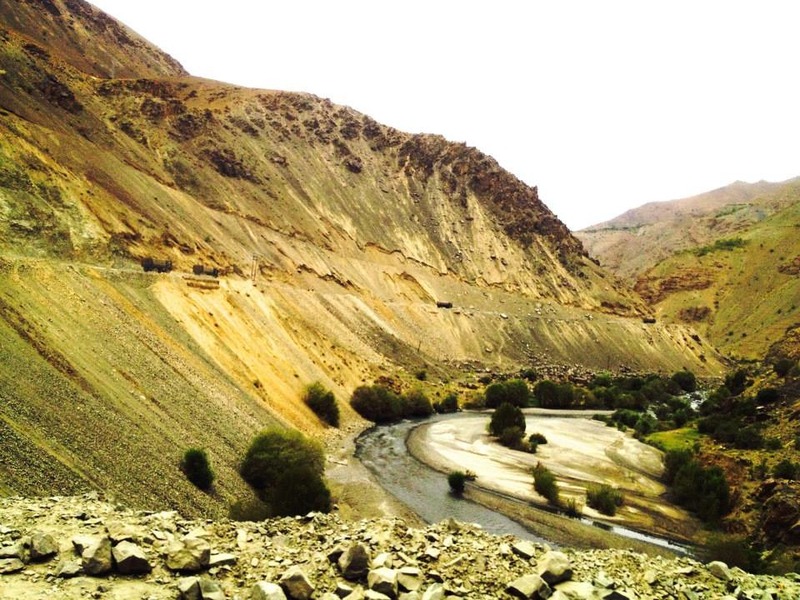 Every now and then social media pages flash one album after another with a common tagline “Finally Leh’d” but underneath this ubiquitous line hides days of exasperation, endless road travel, sharing experiences, losing control of the situation, testing patience of the companions and meeting some new ones along the way. Despite spending a fortnight with your buddies on the road and getting mad at all the wrong and right things, what this trip gives you is endless memories that speak volumes about the time well spent. When you come back after making a journey of over 3000 km that entails tricky patches, sleeping under the stars and stuffing your face with whatever food that looks seemingly edible, you come home tanned and smiling with a simple phrase “no regrets.” This is how our journey to Leh began, minus the itinerary or pre decided budgets or limitation of the number of days. What ensued in the later days is a trip dedicated to hedonism and the road. Never once did the trail failed to amaze us and we were scared of sleeping while on the drive fearing missing any of the spots that were camera worthy, which by the way every bend on the road was! Never once did we experience such greatness of mountains dominating a landscape in its full glory and the waters so clear that it reflected off the surface. After every turn on the road, a new challenge awaits you and tantalizes you to move forward and feed the hunger that we call an epic adventure. While the roads were nothing short of international standards, what did become a cause of constant constraint was being in the lap of nature with not a soul in sight. It’s you, your travel companions, the road and your better judgment. One flawed decision is all that stands between life and death. 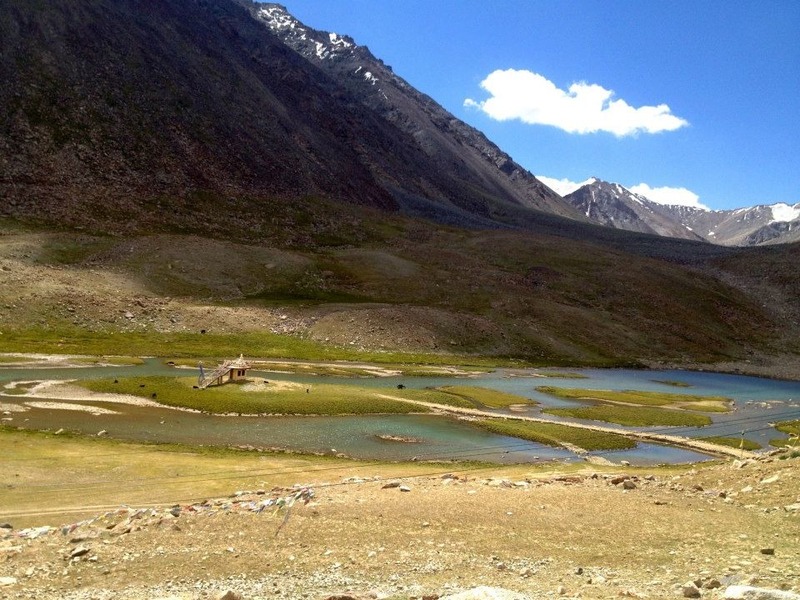 But for whatever it’s worth, it still has to be one of the best destinations to see in North India. Although, highly commercialised and teeming with tourists from all over the world, Leh is a city nestled in between magnificent mountains that do nothing to hide its daunting appearance. 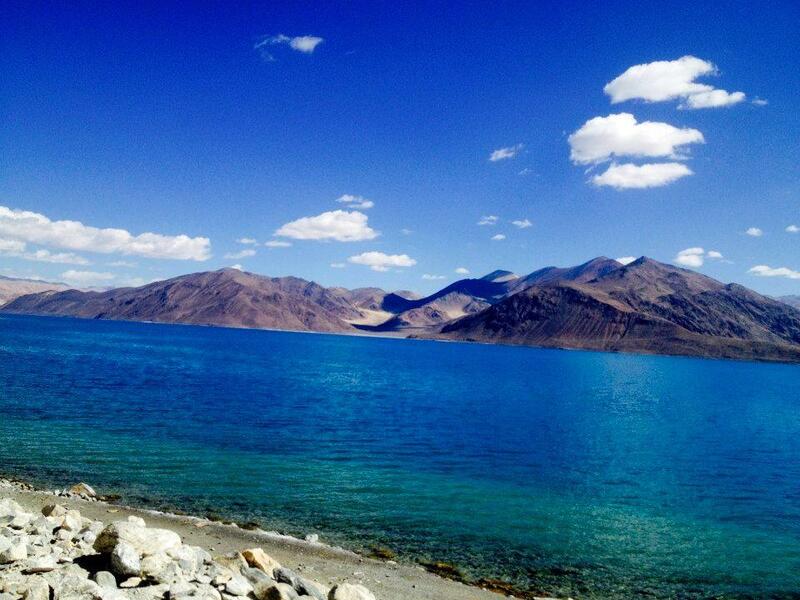 But for the adventure seekers, it is what lies beyond the periphery of Leh that is of consequence. 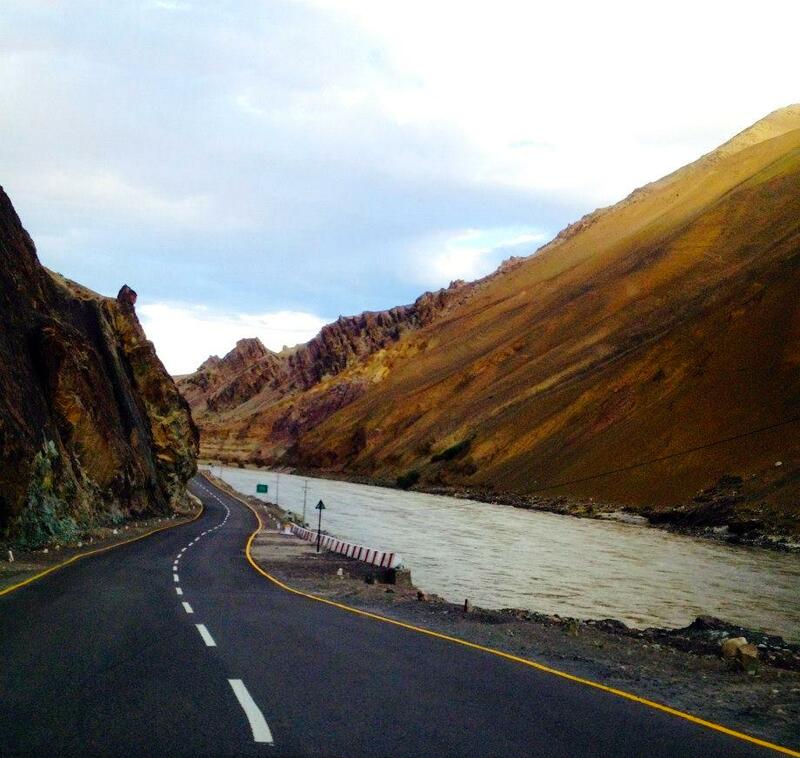 When we reached Leh after making unprecedented stops along the way, the first word that came to mind was ‘overrated’. It is only the roads less travelled that led us to this city are worth a mention. 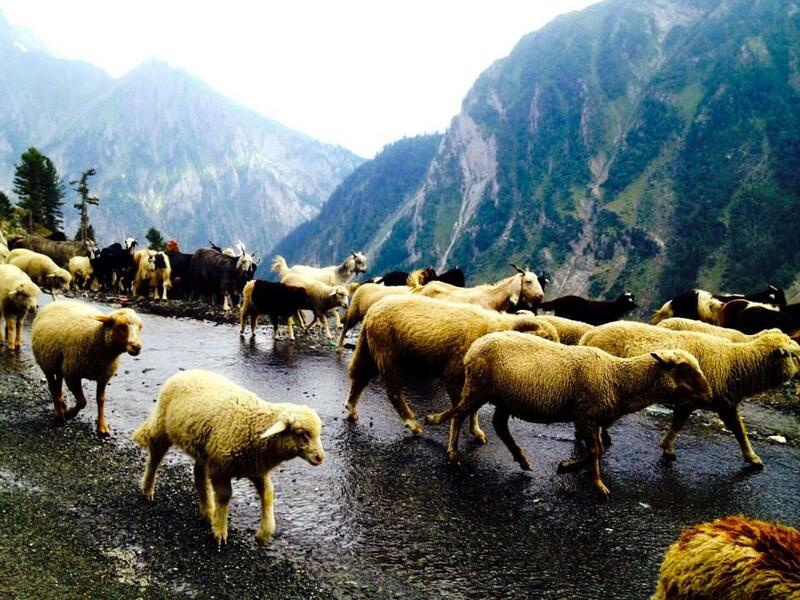 The nasty Zojila Pass and the super smooth road between Drass and Kargil were the highlights of arriving in a city bustling with thousands of travellers from around the world. Leh greeted us with a street full of firangs that were only too eager to experience the rocky terrain fearlessly and the ubiquitous bullet that gets many of us there. We arrived in a self driven car which was no less adventure. Bursting at the seams, our i20 fared us well on the terrain only until we didn’t push it to its limits when we tried to do the Tso Moriri terrain which was a travesty when it comes to something that can remotely resemble a road. 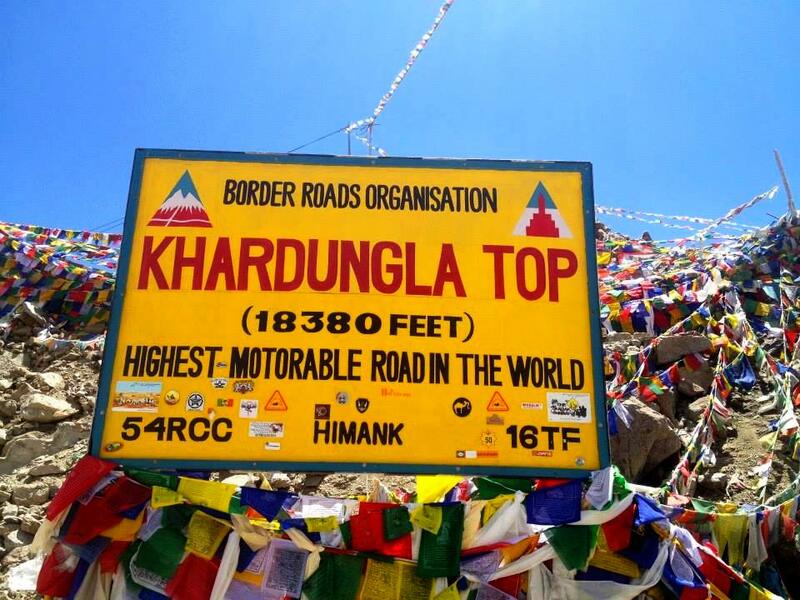 Upon getting over the aftershocks of Leh city, we decided to explore Nubra Valley while making a short stop at Khardung La Pass which is supposedly the highest motorable road in the world (google denies that!). It may not be the highest but it still leaves some of us breathless at the height of 18,000 ft where oxygen is a luxury. Stopping for a short while and taking in the views of the mountain, we went inside the only café that served food at that height and decided to stuff up on Maggi (the staple food of the hills) and their unforgettable black tea made with zillion spices, the best thing ever! Maggi was disappointing as expected but thankfully, tea saved the day. 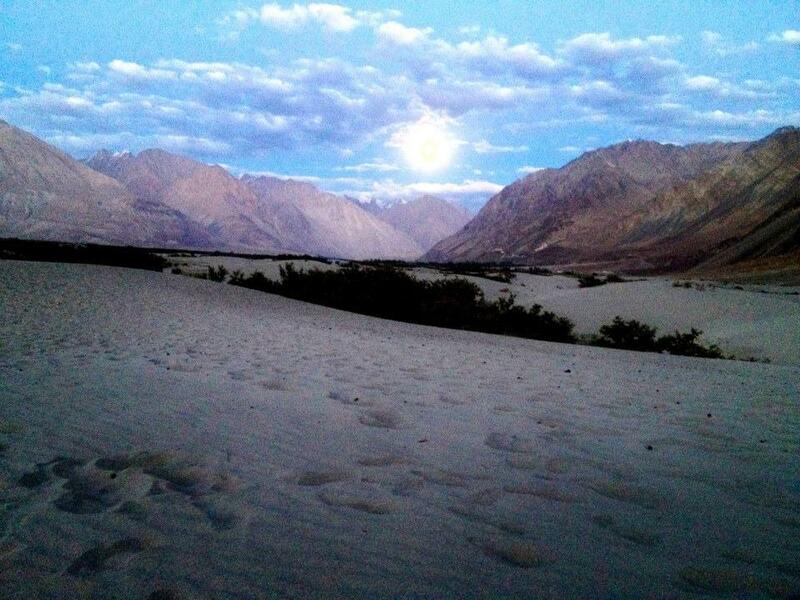 From there we started our journey downhill towards Nubra Valley to explore Hundar which is famous for its sand dunes and double hump back camels. 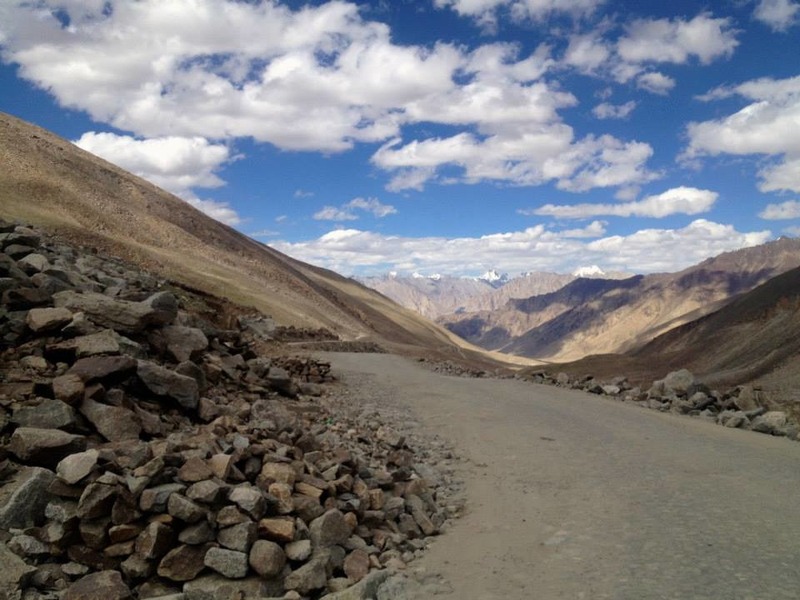 The way to Hundar was mesmerizing just like rest of the roads to Leh and we never once tired out of being on the road. The befitting end to the short trip was a modest home stay that was not only pocket friendly but also located in a valley which made it ideal for a stopover. The hosts were gracious and gave us home cooked meals which was a delight given the kind of food we have been eating all along. 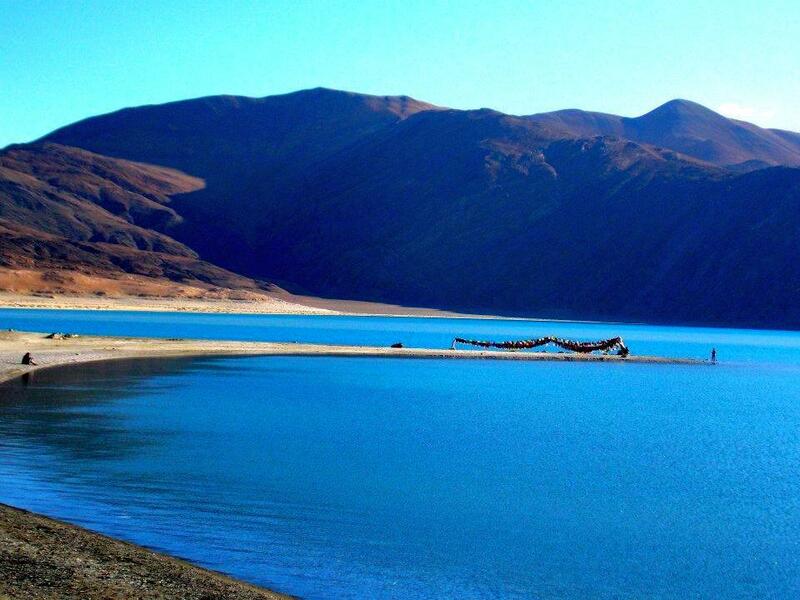 After spending a comfortable night, we begin our journey back to Leh and plan the next stop and the last leg, Tso Moriri via Pangong Tso. While Hundar was an absolute delight, our first grain of salt was enroute to Pangong Tso where we were met by an insane river breaching the thoroughfare and leaving us stranded with a car that was stuck in between its currents and rocks. Thanks to the helpful locals that happened to pass us by that we were safely propelled to our onward journey before one of us had a nervous breakdown. 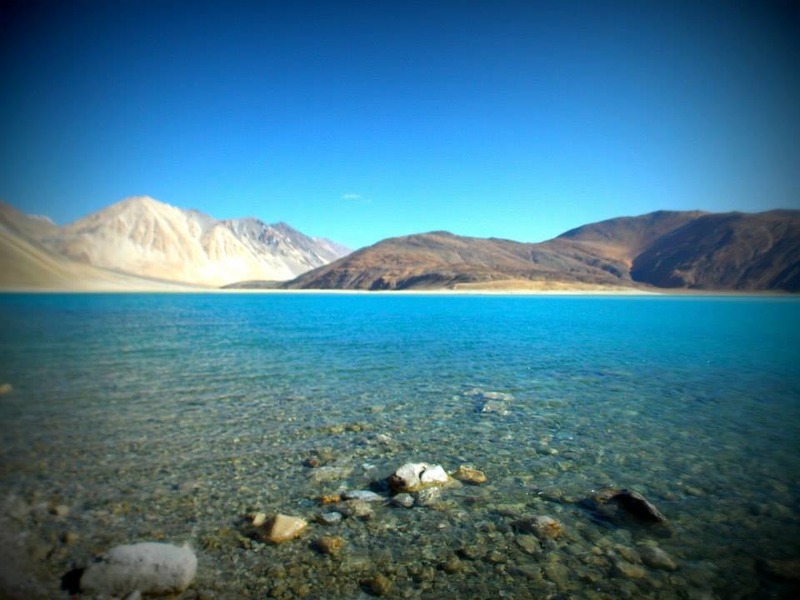 Arriving at Pangong at 9:00 PM was a rude shock when all we could see was a tiny water body that looked nothing like the mighty lake we saw in the 3 idiots. Disappointed and too tired to argue our decision, we call it a night in a makeshift tent that was threatened by the torrential winds and the ceaseless barking of the stray dogs that were only just one provocation away from entering our safe haven. Under the warmth of a candle light and closely huddled for a nightcap, we managed to sleep through the hours only to be mesmerized by what lay ahead of us when we got up in the morning. By no standards was it what we thought it was when we saw it the previous night. What welcomed us in the morning was an endless mass of blue sprawled in its absolute virgin beauty and proving for itself that how less human intervention can leave something untarnished. 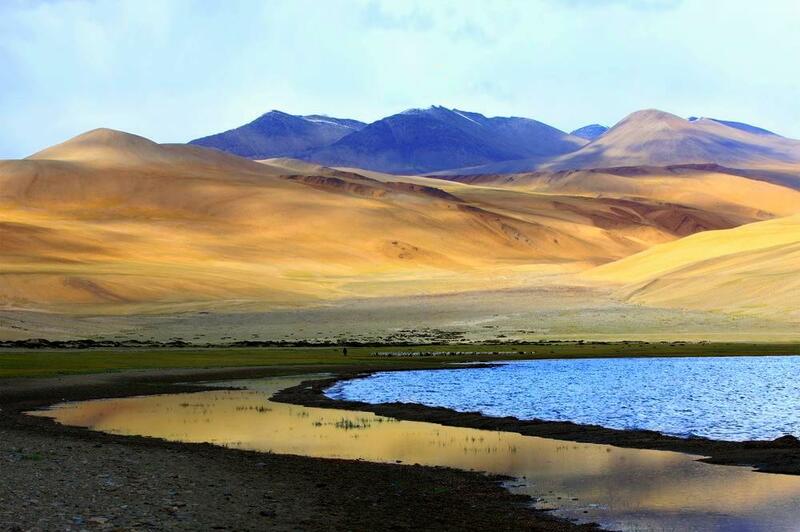 Tso Moriri was a lost cause because our judgement took the better of us and we had to make our return journey back to Leh and back to safety, much to our chagrin. But like I said before, there was very thin line between the right and the wrong when you are on that road! 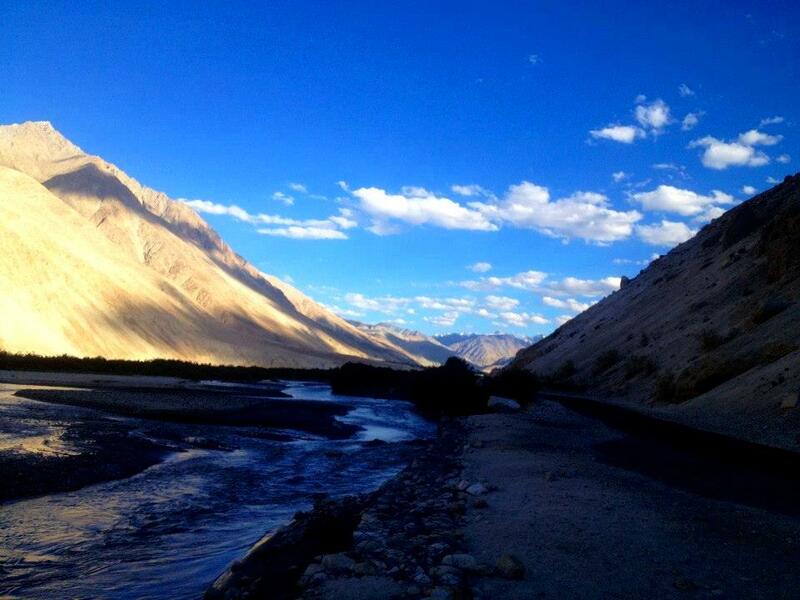 Choosing the seemingly right option, we headed back to Leh and prepare for our onward journey back home. Our road trip was a string of confusions, exhausted playlist of over a 1000 songs, cameras screaming to be unloaded from the zillions of pictures clicked, frequent stops to stock up on liquor and enjoying rounds of beer in one of the beaten paths. The biggest mockery of all was the magnetic hill that defied its own concept and left us wondering, like many others in that box that blatantly claimed to move the vehicle due to its magnetic force, our epic “yea right with a facepalm” moment!